The garden at Fenton House has became a favourite haunt of mine. 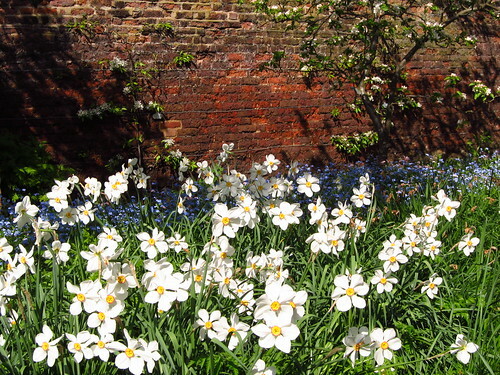 It's lovely at this time of year, probably one of the best places to see spring flowers in London. It's been a few weeks since my last visit, and the spring meadow in the orchard has changed again. 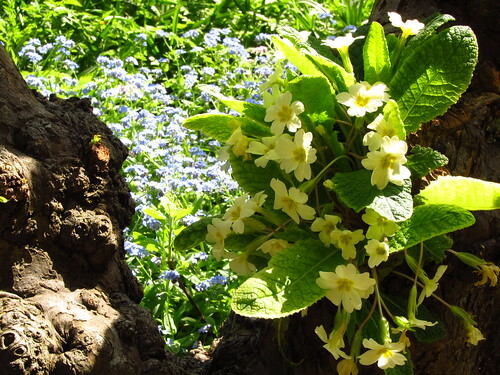 The early spring flowers have come and gone; now there are forget-me-nots, white narcissi, and fritillaries. 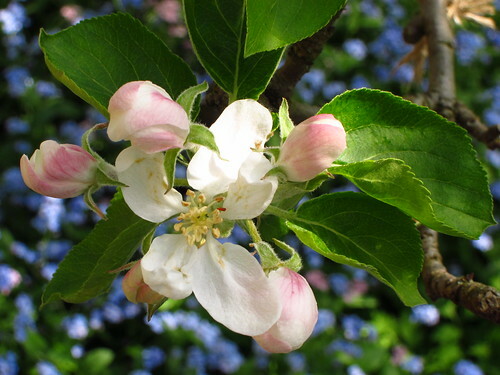 The fruit trees have started to bloom. 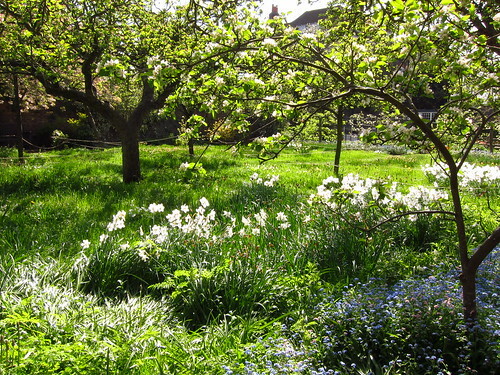 There are more photos of the garden at Fenton House in my Flickr set. Wow! This is so amazing, so beautiful and very relaxing. Hope to visit here soon.